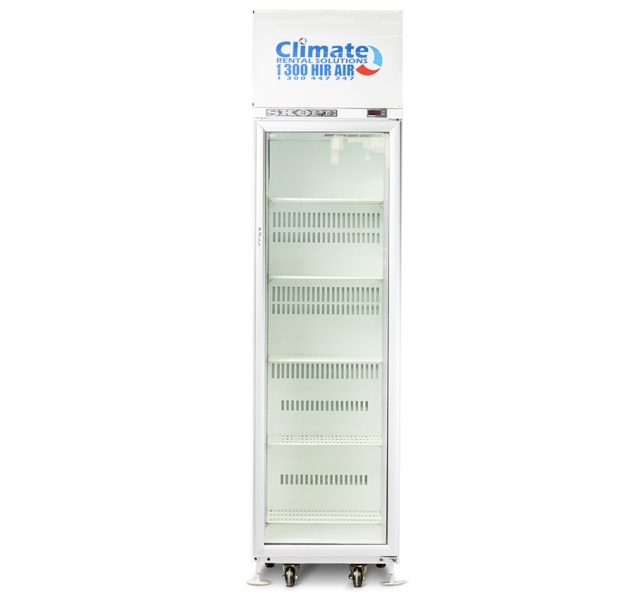 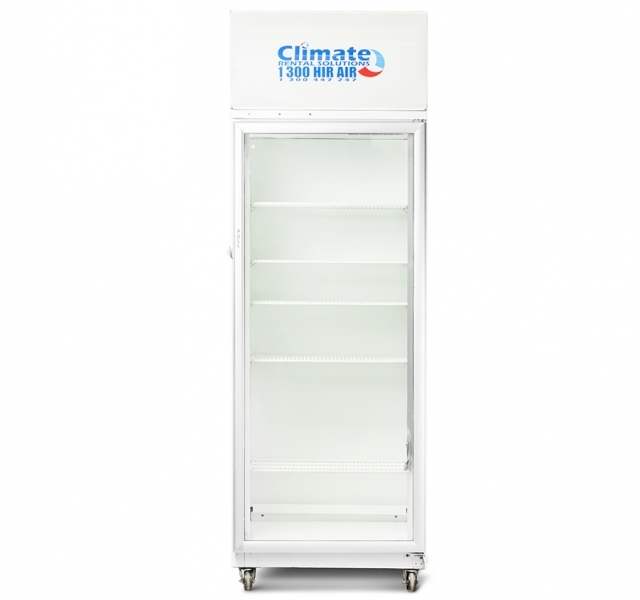 Keeping it cool has never been easier with Climate Rental Solution’s range of fridges and freezers for hire. 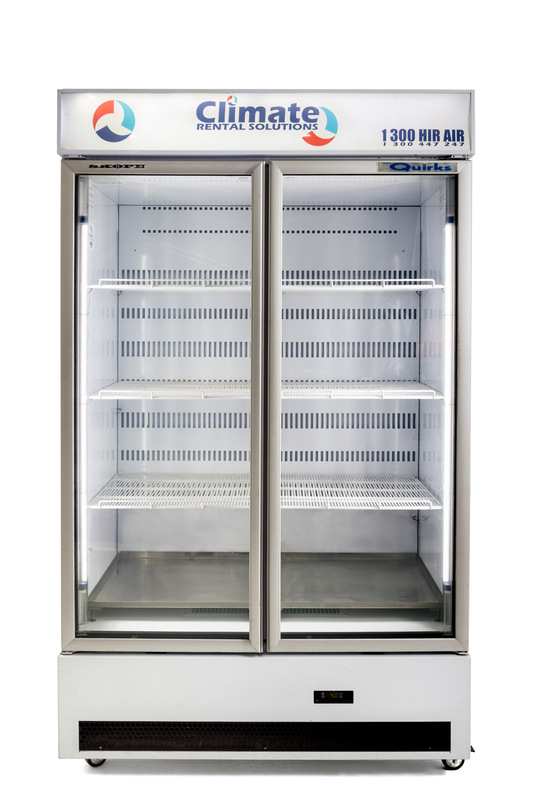 Our reliable, high quality selection of glass-fronted fridges come in two convenient sizes and will keep your perishables at optimum temperature at your next function or event. 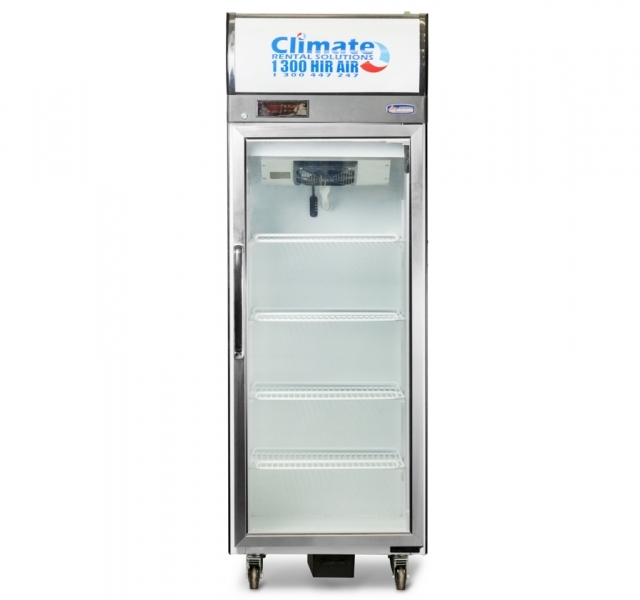 Don’t take the risk and hire inferior refrigeration … leave it to Climate Rental Solutions to provide you with the quality and assurance you deserve!